I hope you are having a great weekend so far! 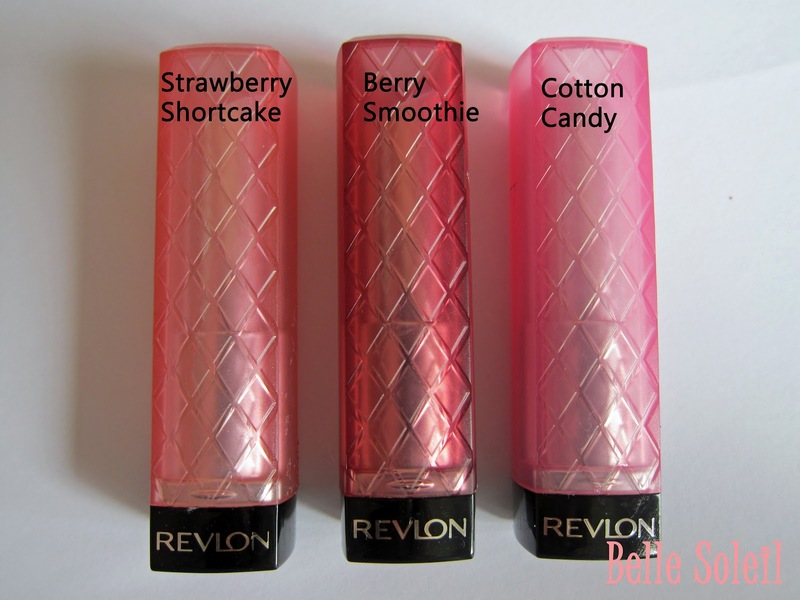 I know there exist quite a few reviews on the Revlon Lip Butters already but I also wanted to share my opinion with you. I bought three different shades: Strawberry Shortcake (No. 080), Berry Smoothie (050) and Cotton Candy (045). They are 7.99 GBP in Boots which is quite expensive but Boots had a 3 for 2 offer (buy 3 products and get the cheapest for free) so that overall the price seemed ok.
My first impression of the lip butters was that they looked like lipsticks, the colors seemed vibrant and also the packaging appeared very much so. I was a bit skeptical in the beginning but now I really really love them! 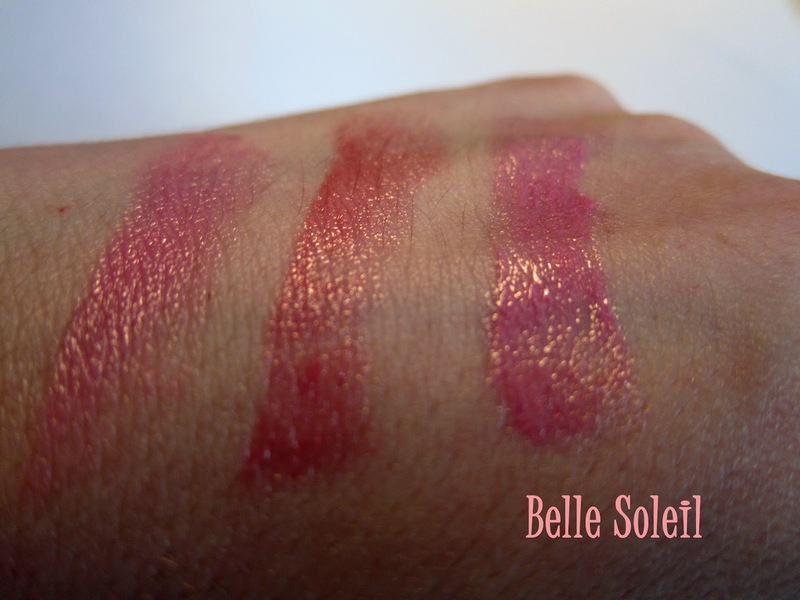 They glide on the lips like butter when applying and feel so light and moisturizing, more like lip balm. 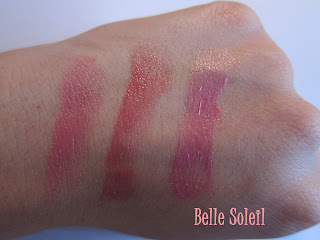 I was expecting a fruity smell when I tried them first as the packaging is so youthful but they do smell very neutral. Strawberry Shortcake and Cotton Candy are quite similar but the latter is far more shiny and glittery. The Lip Butters are so awesome because you can wear them on any occasion. For the lighter shades I found that no mirror is needed for the application. 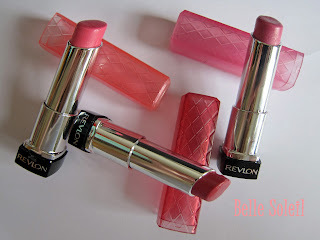 What I did not like that much about the Revlon Lip Butters is that they do wear away very quickly and will not stay on the lips for long. The colors I have chosen are not very strong but there are more vibrant colors too. I like pastel and light colors so these Lip Butters are perfect for me. I do not think that they are available in Germany but I am sure that there are some shipping options from the UK.